Watch Tuesday, August 26, 2014 at 9pm on WMHT TV. 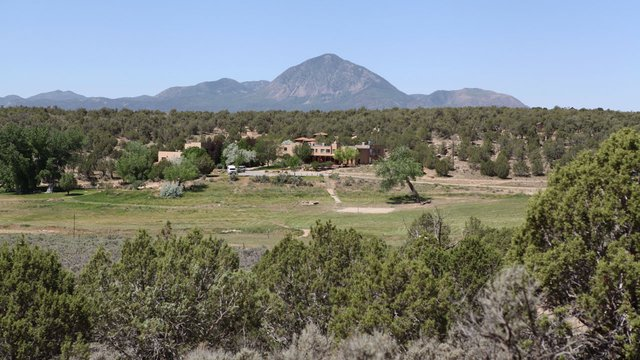 In Cortez, Colorado, the Team explores the Dillard site, a village that some 1500 years ago was home to people of the Basketmaker III era, a culture that advanced itself with technologies like farming, pottery, and the bow and arrow. The innovations of the Basketmaker III era led to the complex, beautiful Ancestral Pueblo cliff dwellings of the nearby Mesa Verde region. Recent discoveries at the Dillard site—located at Crow Canyon Archaeological Center—lead researchers to ask: was this site more than just a village? Was this concentrated settlement the scene of a turning point in human history? Time Team America hopes to help solve the mystery.